The Soil TopARgraphy phone app allows users to view topographical distribution of different soil types. 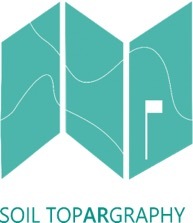 The objective of the Soil TopARgraphy app is to allow students in the UBC’s APBI 200 – Introduction to Soil Science course as well as other soil-related courses, to learn about the effects of topography on formation of different soil types through an immersive and visual Augmented Reality (AR) terrain. AR is a technology that overlays digital enhancements on top of existing reality, in this case through a mobile device. 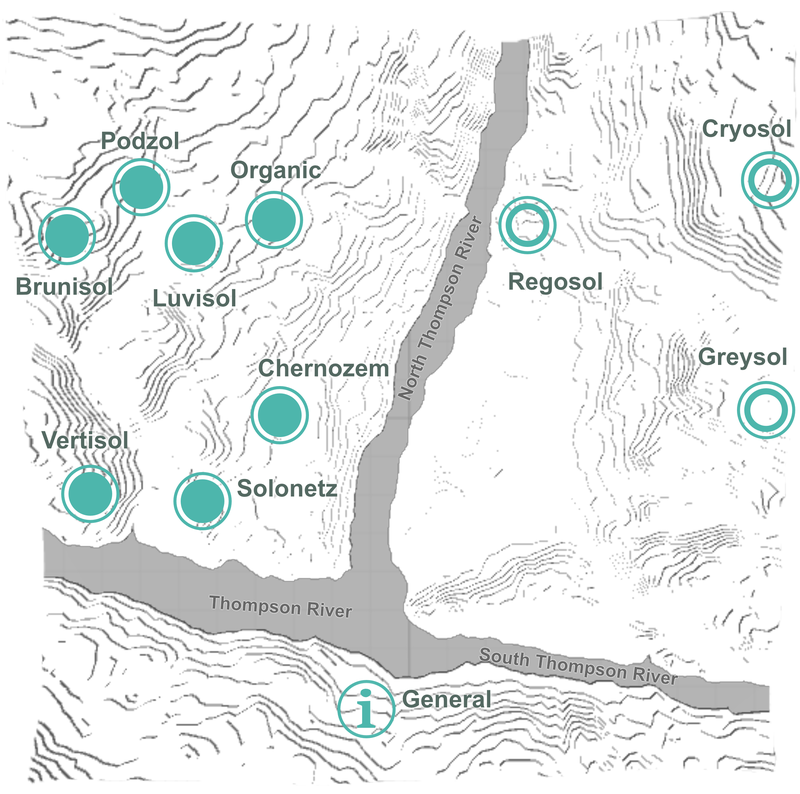 With AR, different soil orders are shown within one real-life terrain across different parts of topography. We chose an area just north of Kamloops, BC as an example of the terrain model since the region is characterized by a great diversity of soil types. With the Soil TopARgraphy app, which allows viewing and manipulating a terrain model, students will learn how topography impacts distribution of soil orders through its effects on microclimate (i.e. temperature and water). Students will be able to view the terrain model with a color-coded elevation map or a photorealistic satellite image. Furthermore, students can tap on flags to read about different soil orders, see images, watch a video, and take a self-study quiz to review their understanding. Soil TopARgraphy can be installed on Android phone on Google Play or by scanning the QR code below. It is coming soon on the Apple Store for iPhones. After installation, follow the onboarding instruction. When you get to in camera mode, point the camera at the target image shown to create the terrain.